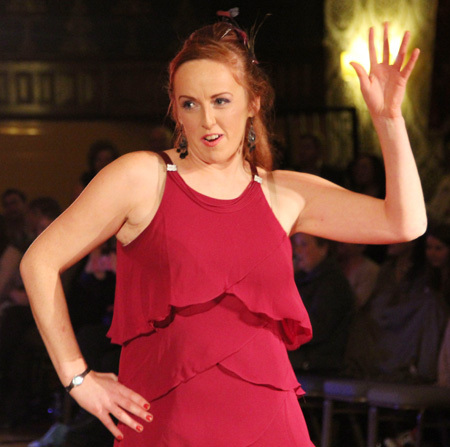 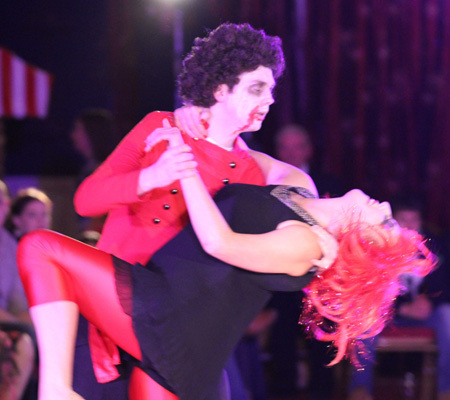 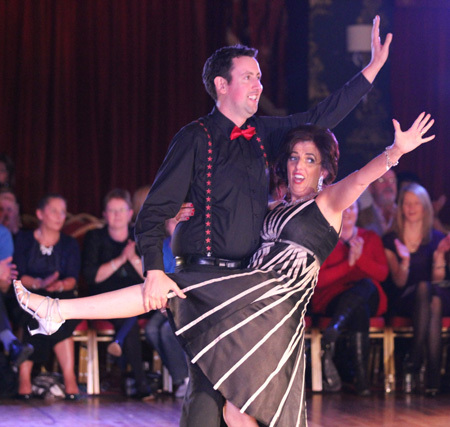 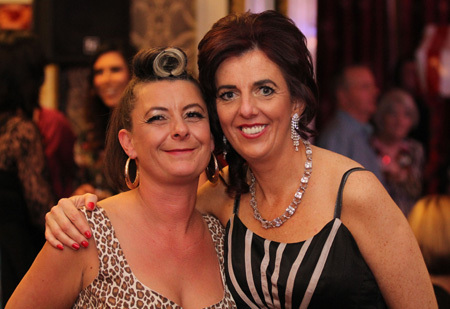 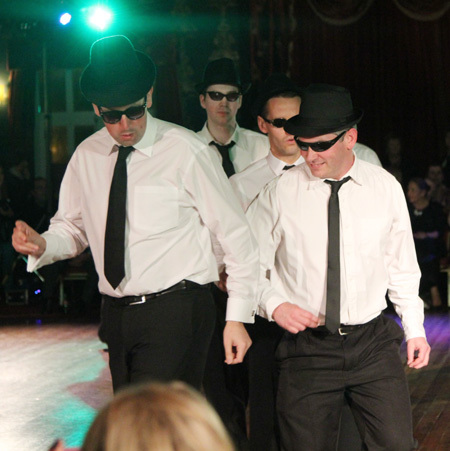 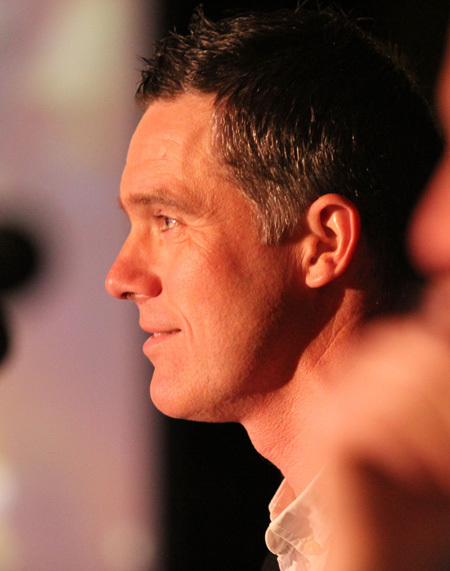 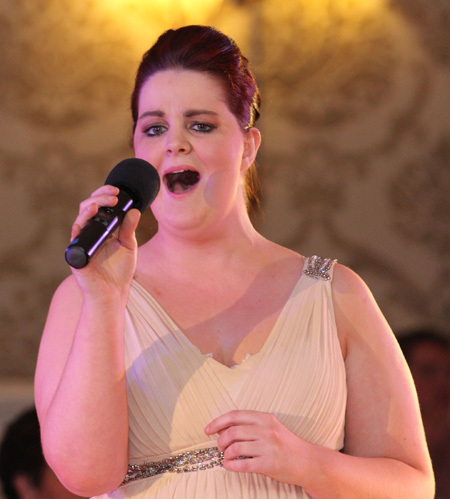 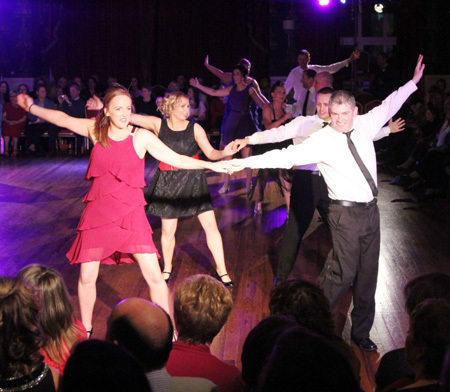 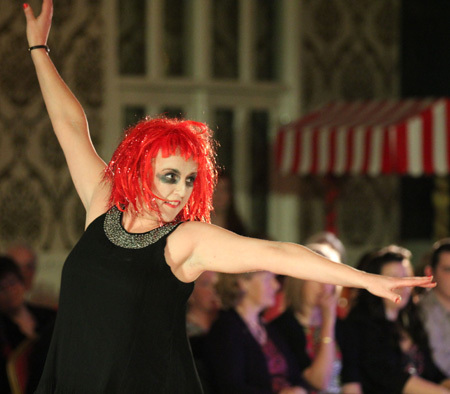 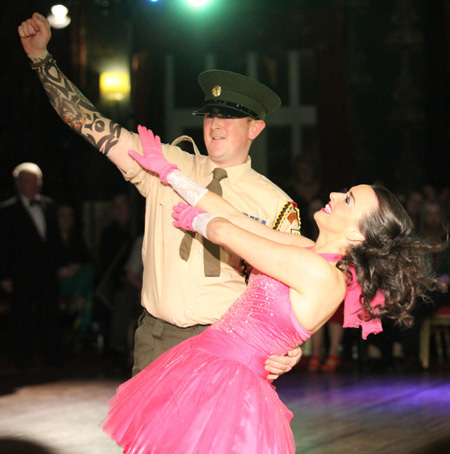 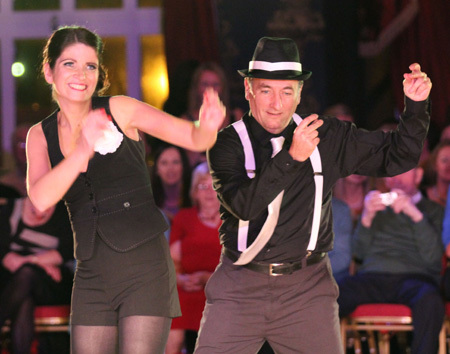 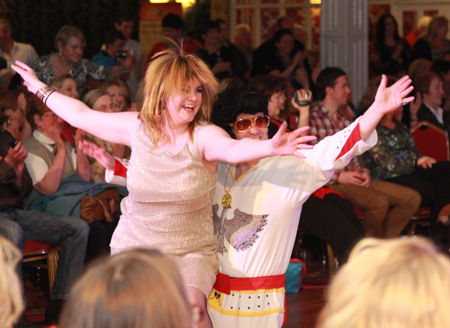 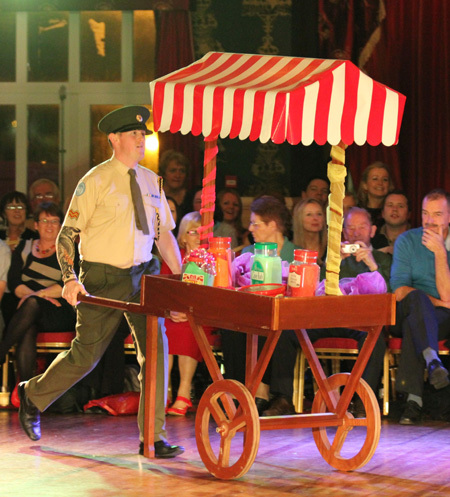 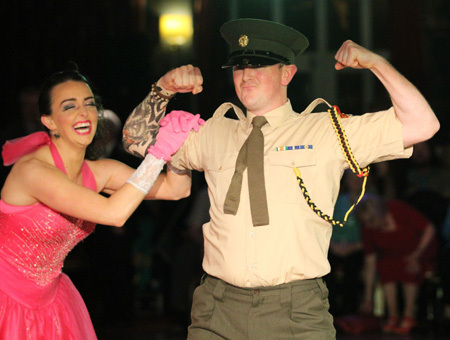 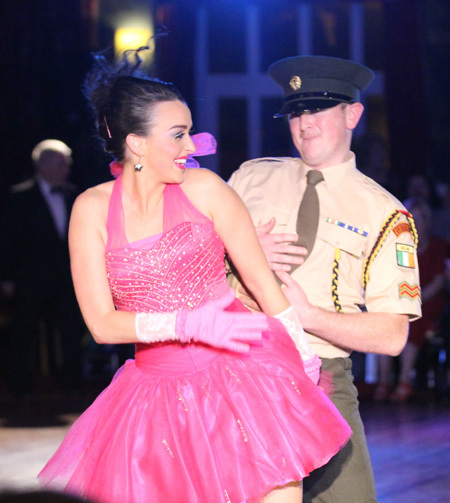 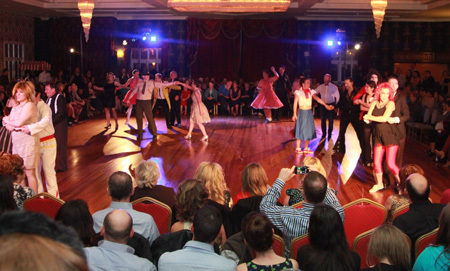 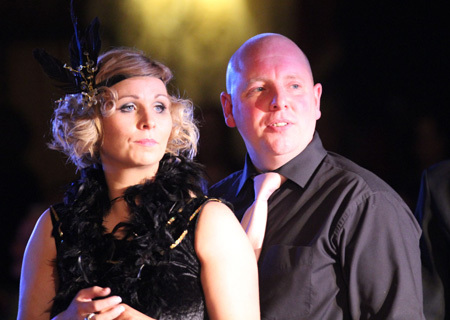 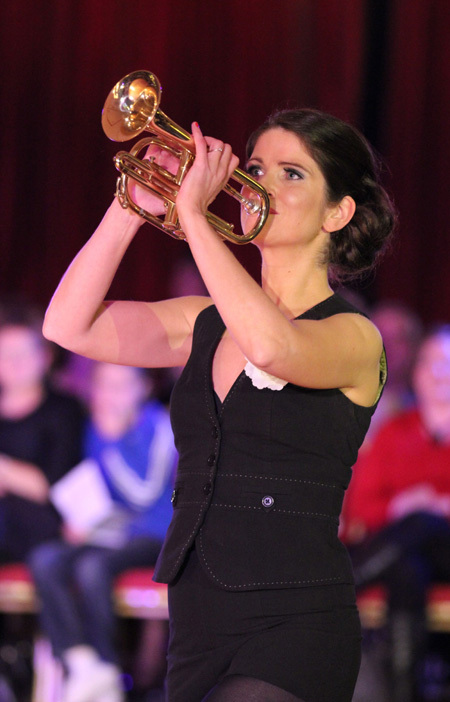 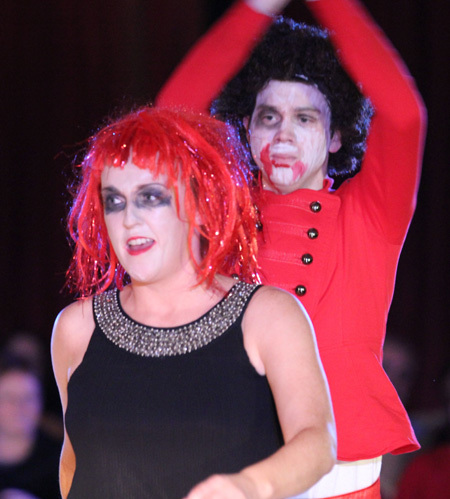 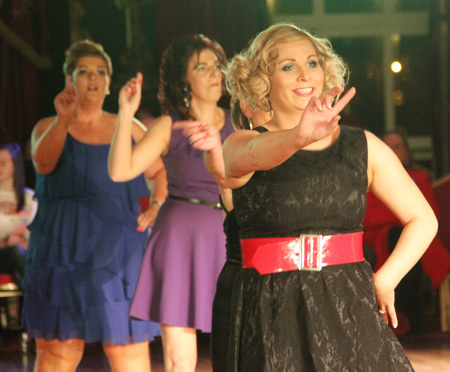 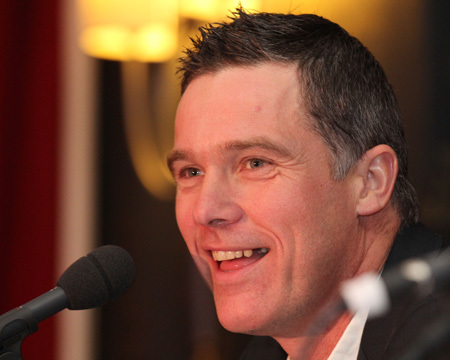 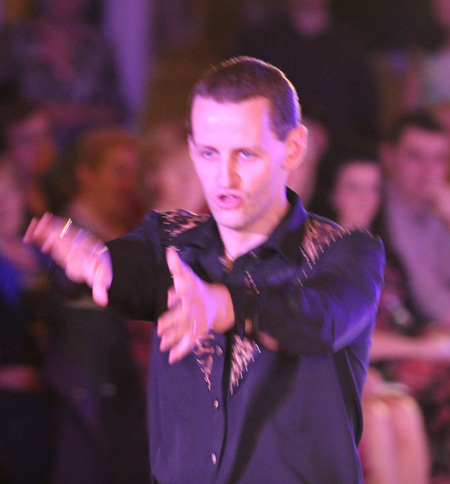 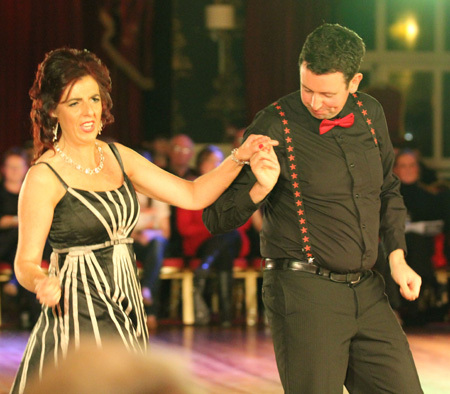 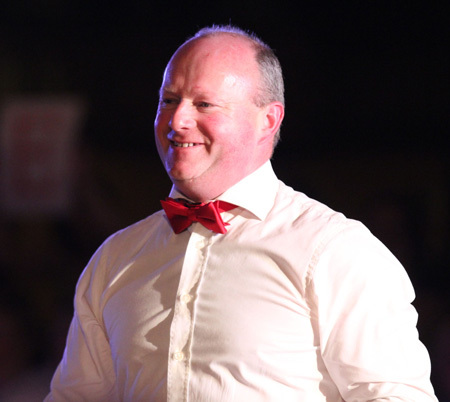 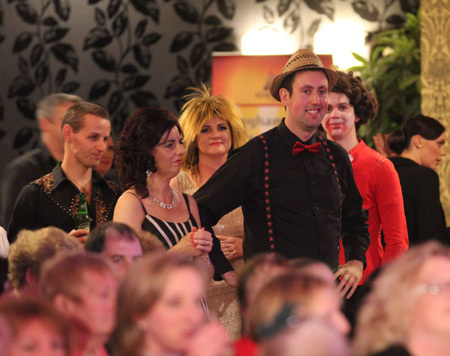 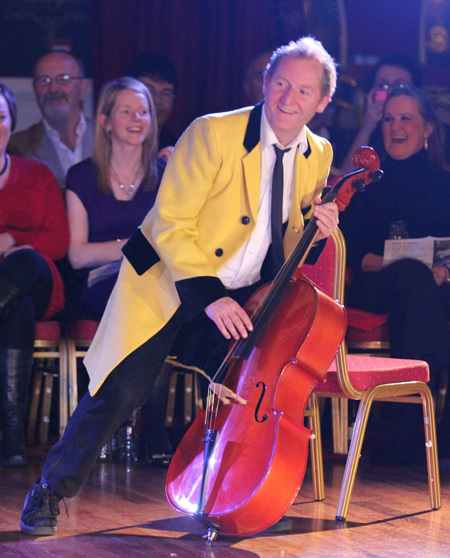 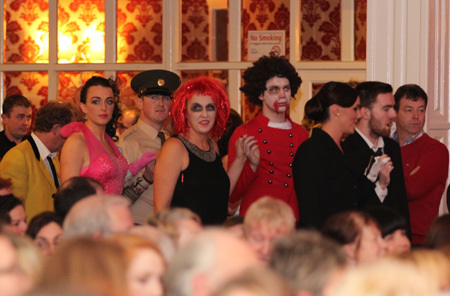 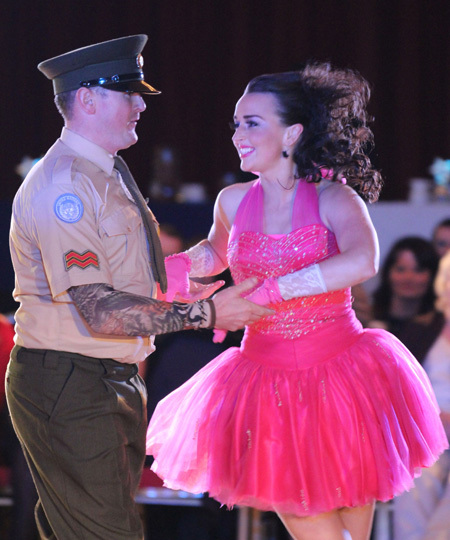 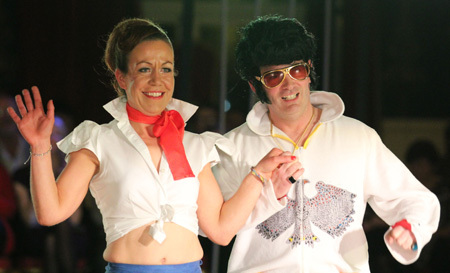 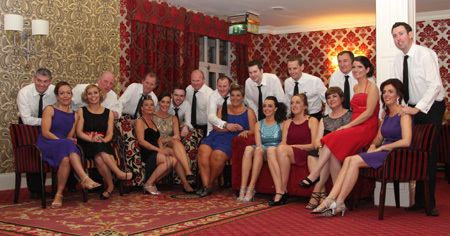 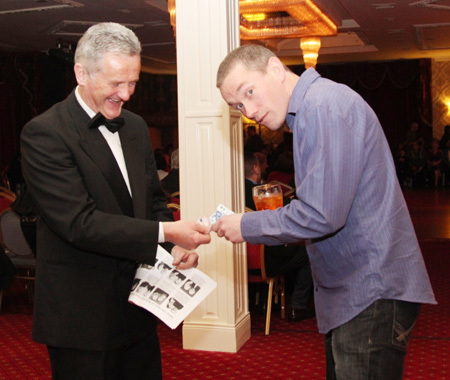 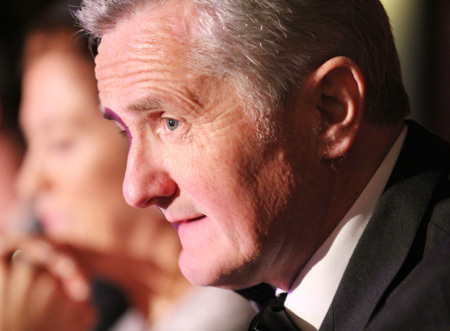 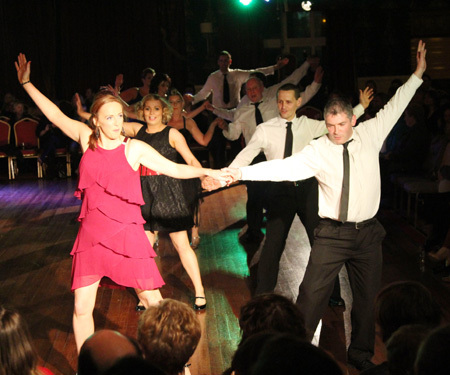 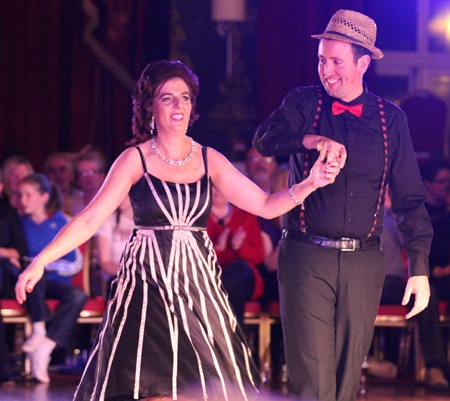 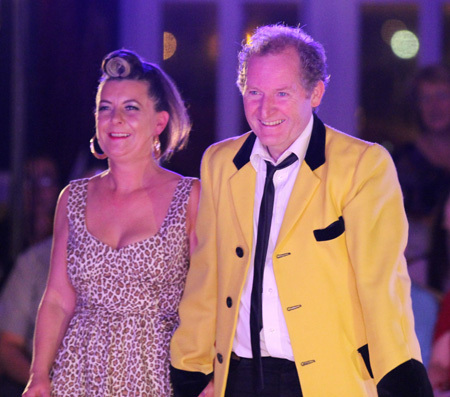 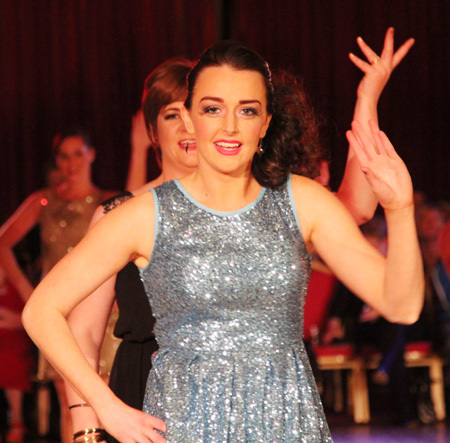 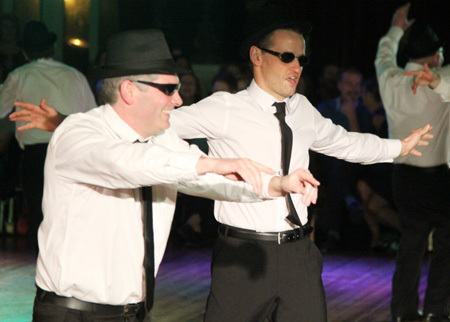 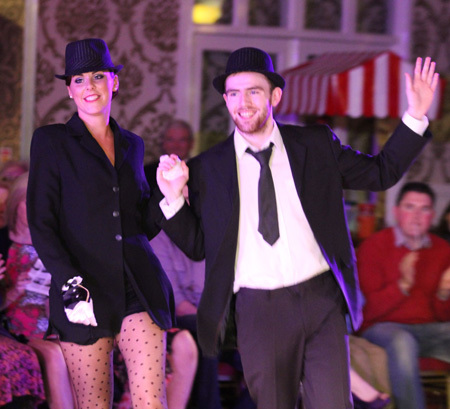 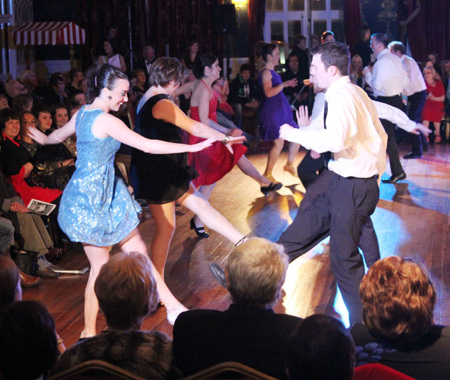 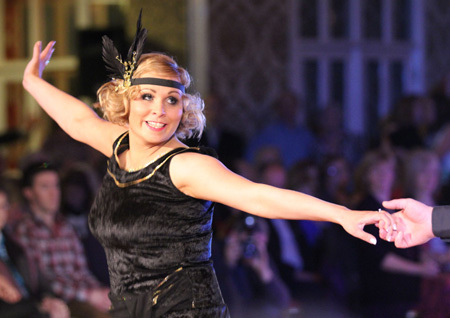 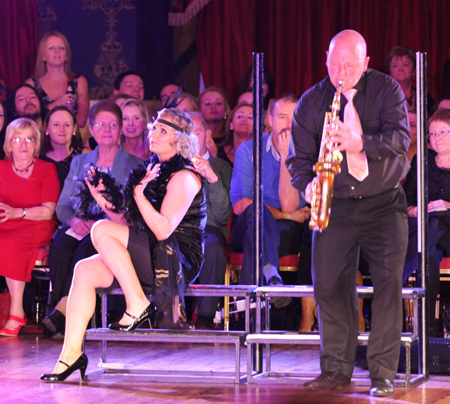 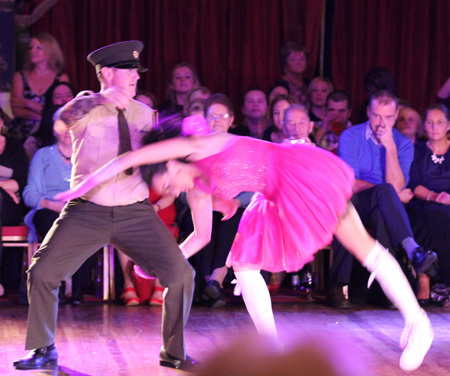 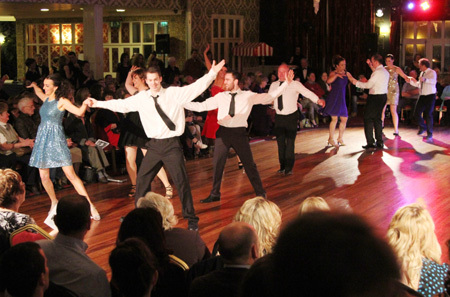 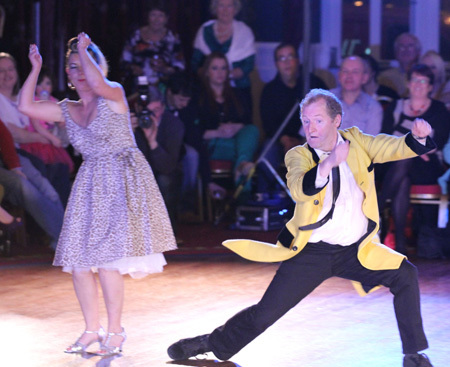 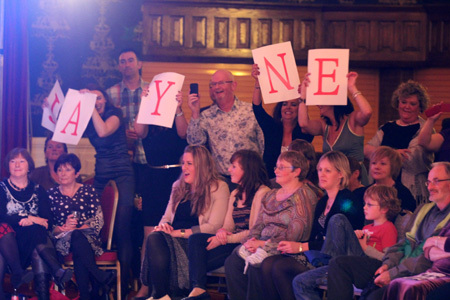 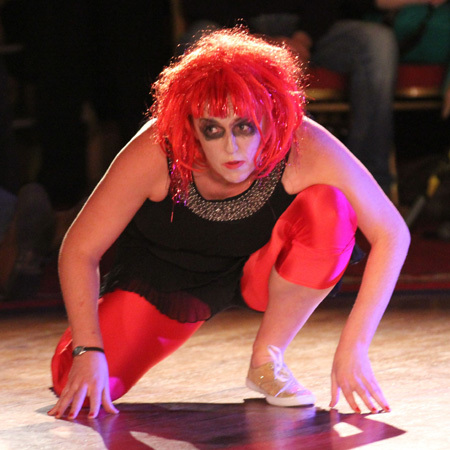 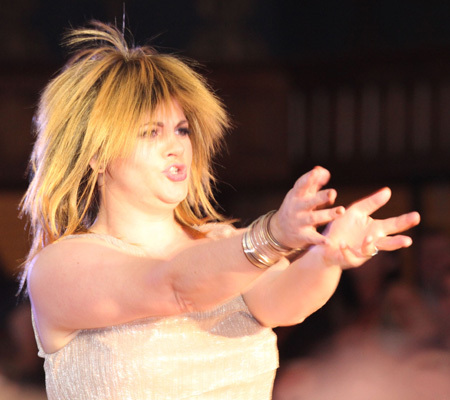 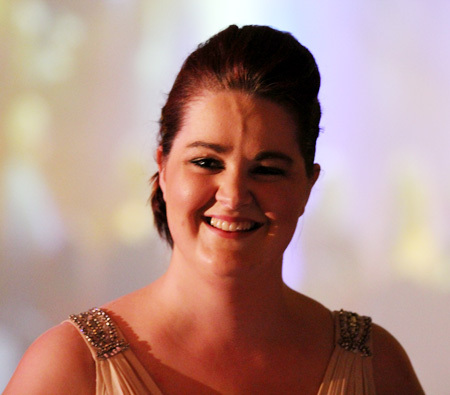 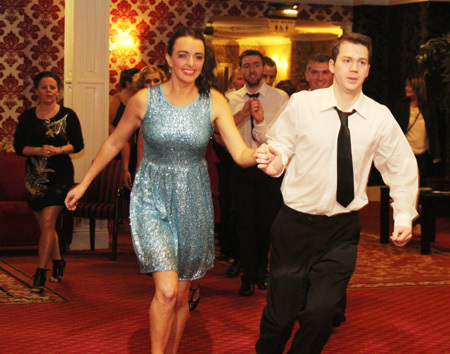 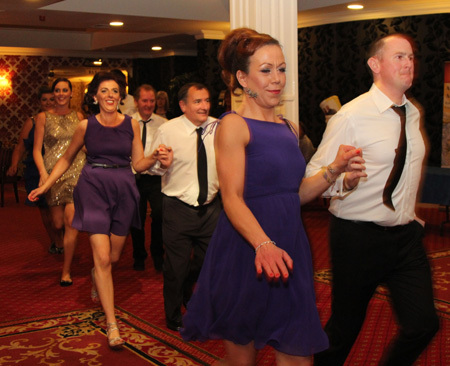 Strictly Ballyshannon served up a spectacular night's entertainment for the capacity audience in the Great Northern Hotel in Bundoran as 20 dancers put on a hell of a show. 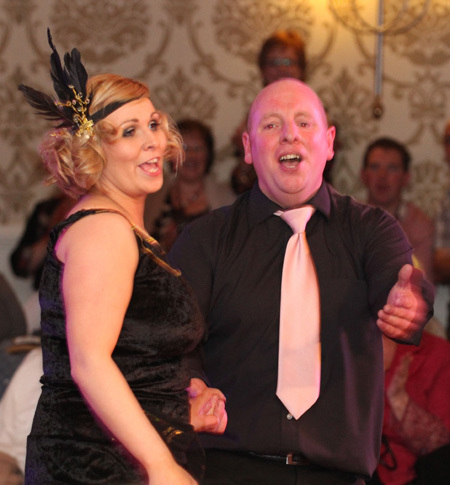 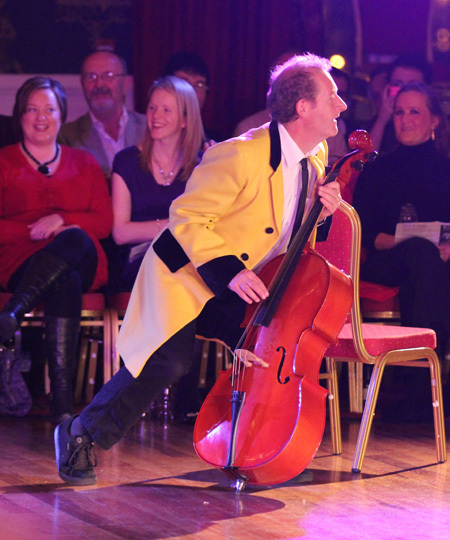 Every couple put in a magnificent performance. 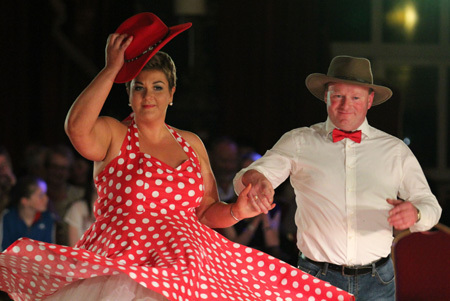 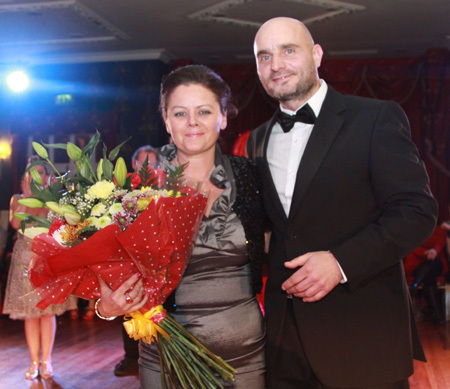 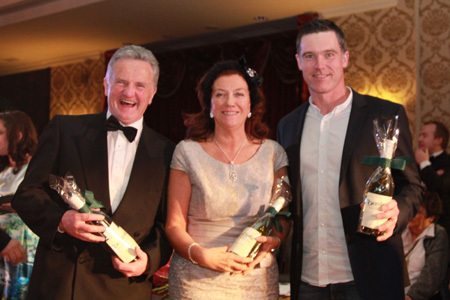 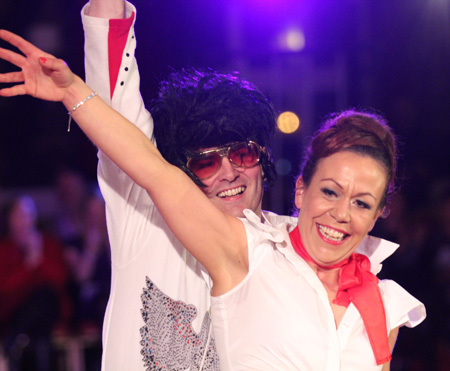 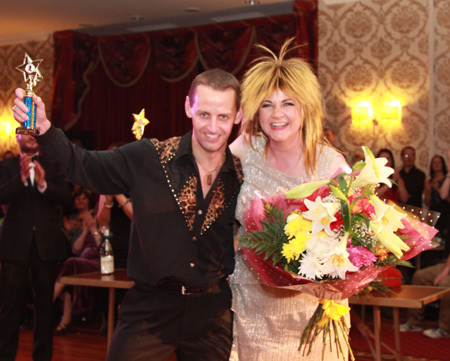 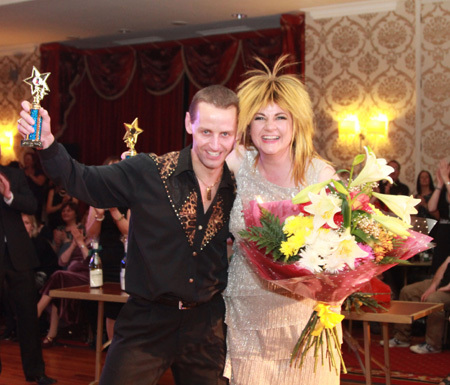 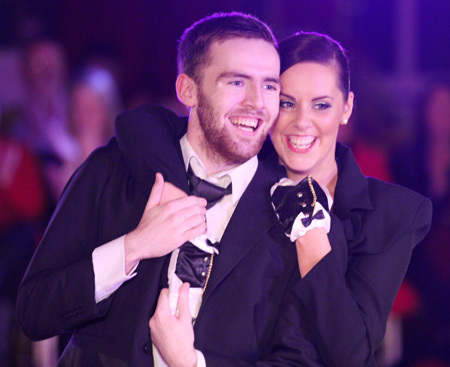 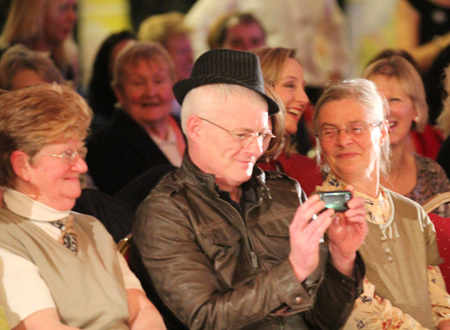 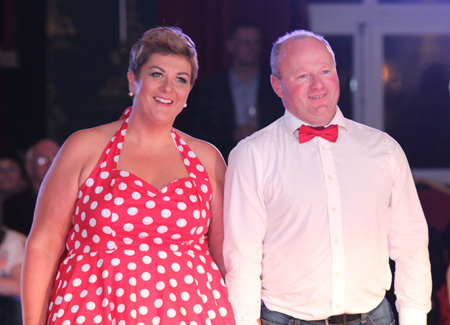 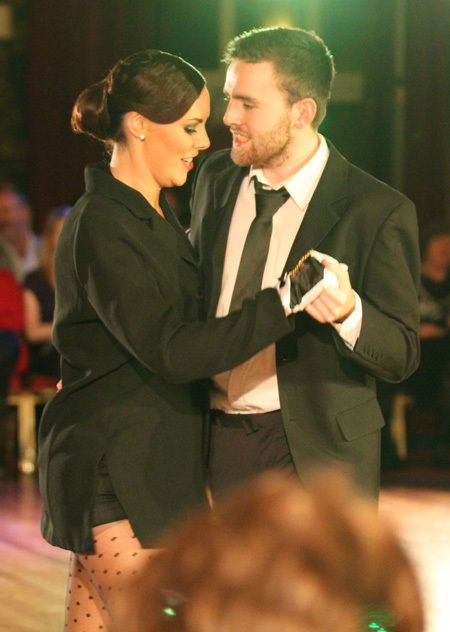 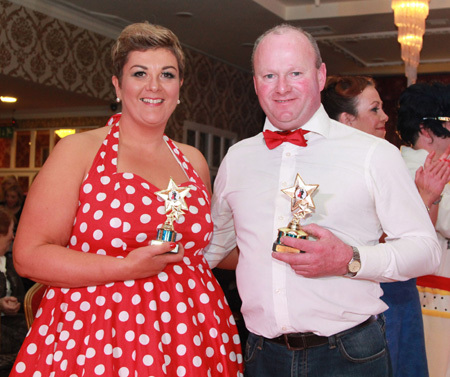 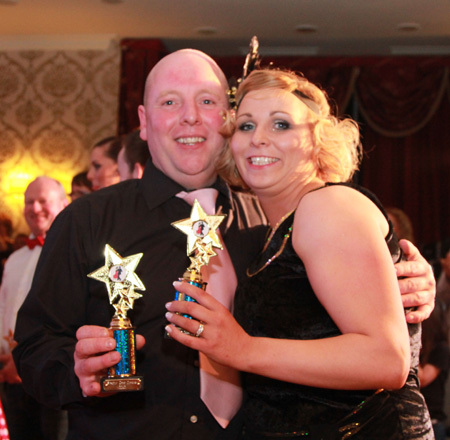 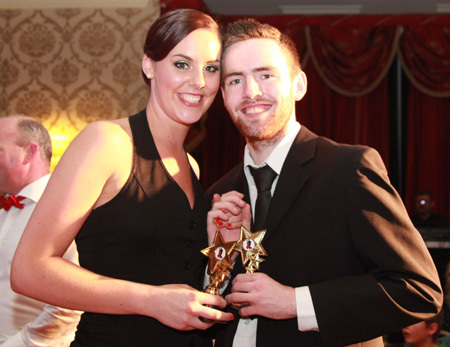 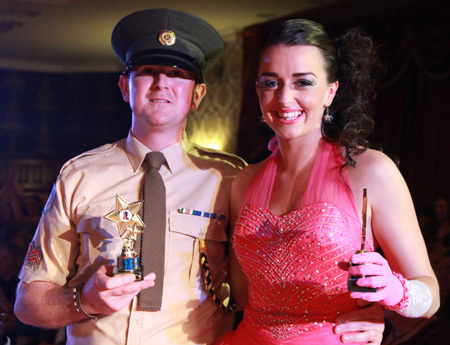 In the end it was David O'Donnell and Emer McShea who took the top prize, but it would be fair to say that dancing was the ultimate winner! 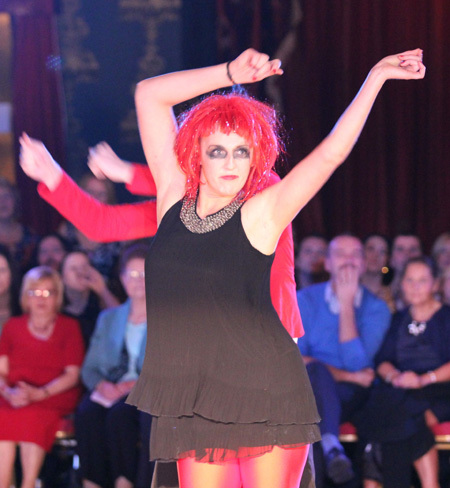 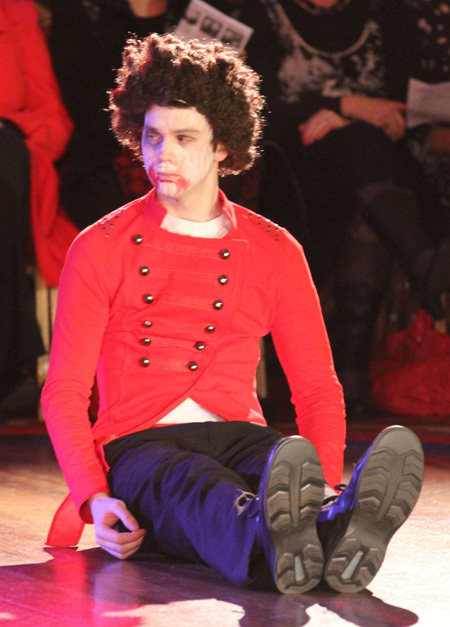 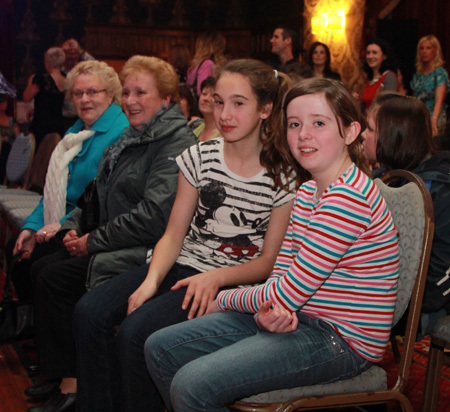 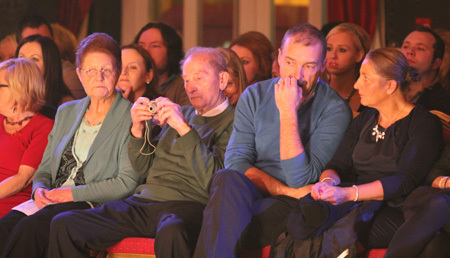 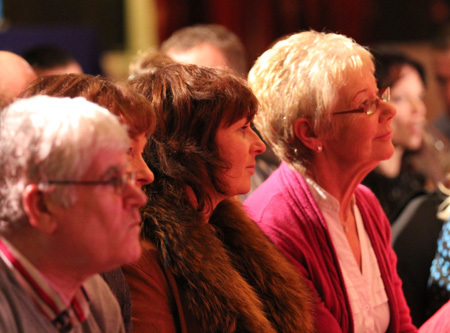 Well done to all the other dancers who also put in show-stopping performances; Caroline McLoone and Miche�l Donagher, Rionach McKee and Corey McDermott, Pauric Fannon and Julianne Murphy, Teresa Davis and Shane Toolan, Dolores McWeeney and Alan Sweeny, Dolores Gillespie and Brendan Travers, Libby Duffy and Kevin Lilly, Sinead Drummond and Thomas Gallagher and Jayne Orr and Patsy Meehan. 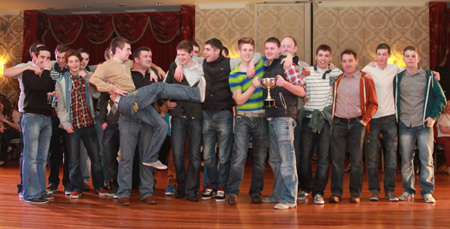 Aodh Ruadh's intermediate championship winning reserves even made a special guest appearance. 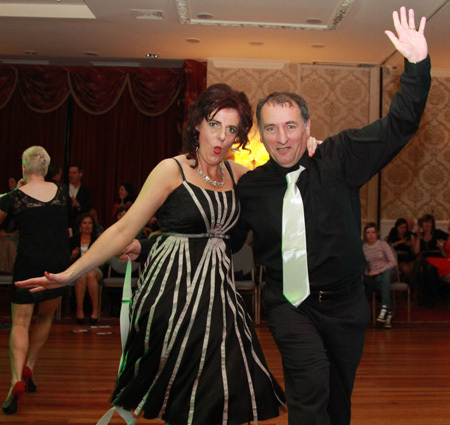 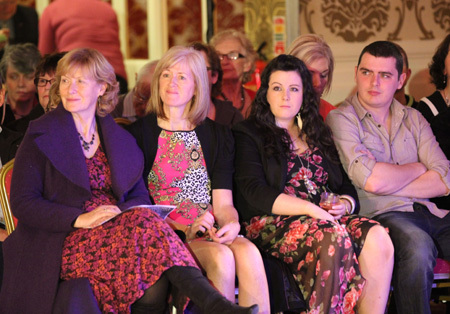 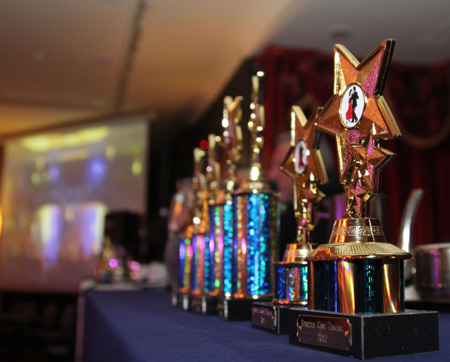 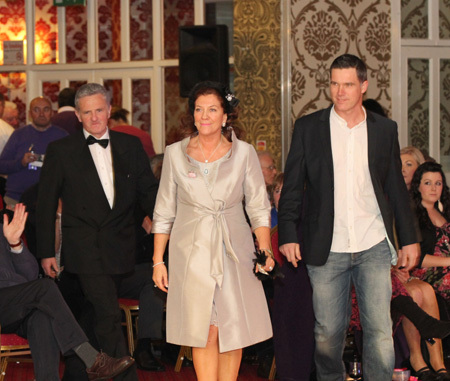 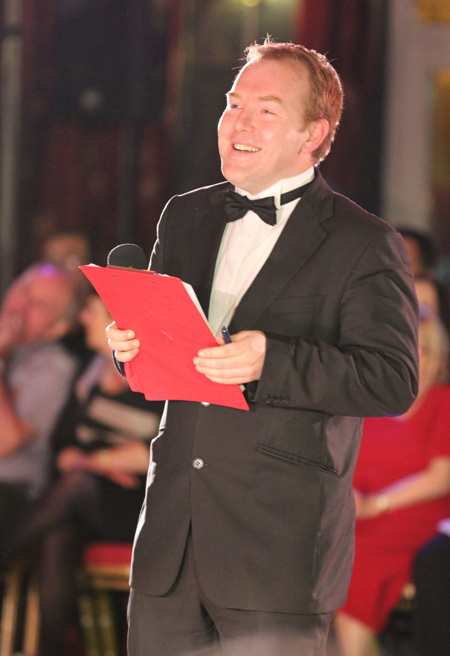 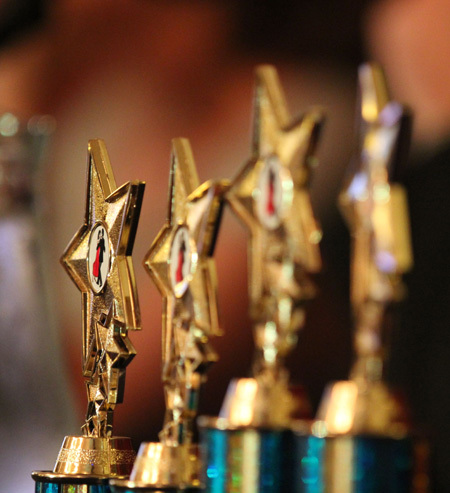 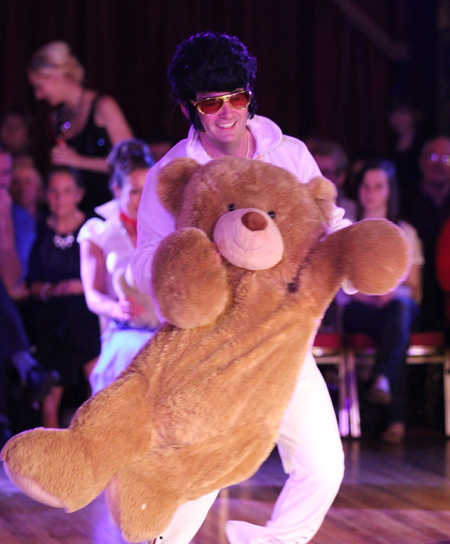 Thanks to all dancers for their time and effort, the judges Barry Gallagher, Conor Gallagher and Marianne Fitzgerald, the sponsors and not to forget everyone who came out on the night and supported the event.